Bet you were expecting another game to sit at the bottom of this list didn’t you? 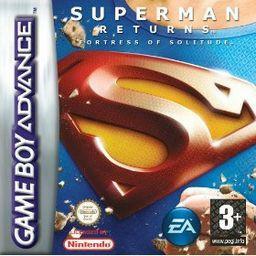 Fortress of Solitude earns the spot for the worst Superman game due to the fact that playing as Superman is considered a bonus for completing timed logic puzzles and Sudoku. Even more insulting is that once upon a time, this was sold as a full retail release. Today something like this would run for free on the app store with intrusive micro-transactions. 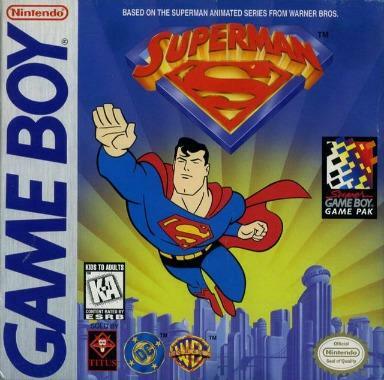 As infamous as Titus’ Superman offering on the N64 is, it’s game of the year material compared to its younger brother on the Game Boy. Poor controls, short play length, awful collision detection and glitches that kill you for no reason, the only reason this isn’t behind Fortress of Solitude is due to the fact that you actually play as the title character. Just because a movie tie-in game finds its way to mobile device, doesn’t mean it has to be awful, just look at the recently released Uncanny X-Men: Days of Future Past, or even Iron Man 3. I’ll give credit to Man of Steel for being a fully paid game, and not a game that requires you to pay for each upgrade, but that’s as far as I’ll get with the compliments. For a simple game: an infinity blade clone where each level is standing in front of an opponent and brawling, the controls are so poor that success in the later stages is due to spamming one attack over as opposed to any actual skill. On smaller screen devices, such as the iTouch 5 I played this on, it’s also near impossible to add earned points to upgrade your character on the power up screen. 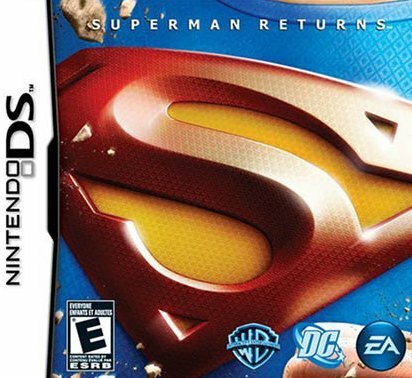 Returns on the Nintendo DS is an interesting experiment: an action board game starring the Man of Steel, but the execution left a lot to be desired. An unfair level of difficulty even on the lowest setting combined with vague objectives on certain spaces and ugly graphics make this an interesting curiosity that I wish was better than it actually is. Here we go, the one you’ve been waiting for, but before you think I’m going to go on a rant about Superman 64, I’m going to state up front the reason it’s this high is due to the fact I know this is a terrible, terrible game. However, it is a terrible game I’ve learned to appreciate in the same way you would something like Sharknado, in so much is that if you look at it the right way, it’s so bad it can be kinda good. If like me, when you play a lot of games, you can get a little frustrated when you die over and over to the point where you want to yell or throw a controller, it’s impossible to reach that level of rage with this because it’s simply just too funny. If you bother to look into the history of Superman 64, it actual has quite a fascinating history about why it turned out the way it did, and how it almost got somewhat fixed. If you never play the game, I implore you at the very least to read about some of the details surrounding the development of this believe it or not, historic game. Man, I really wish this I could in good conscience rate this game higher, I really do. I find it so hard that a game hailing from the same company that brought Batman to the NES, my first ever experience with a comic book video game, and produce such an unfair frustrating game. I recall seeing ads for this game when I was young, and I wished that I could try it (I didn’t own a Sega Genesis.) Upon trying this game after years of honing my gaming skills…I couldn’t even beat level two. The graphic are nice, the music is great, but with a paltry few lives and zero continues, you’re chances of seeing more than the intro stage is slim at best. Atari’s take on the comic book version of the Man of Steel didn’t quite turn out as well as their games based on the animated series, but that’s not to say it’s without merit: The way you switch between Superman’s powers to take out various enemies on the fly is quite fun, and the punches thrown by Superman have the necessary weight to them. It’s too bad that a majority of the game is a series of protection and times missions that lack any type of checkpoints, causing high levels of frustration. The flight speed feels a little bit sluggish, and the titular character is a little too corny sounding for such a futuristic backdrop. A common theme I’m seeing in ranking these games is that they have the potential to be more than what they are. 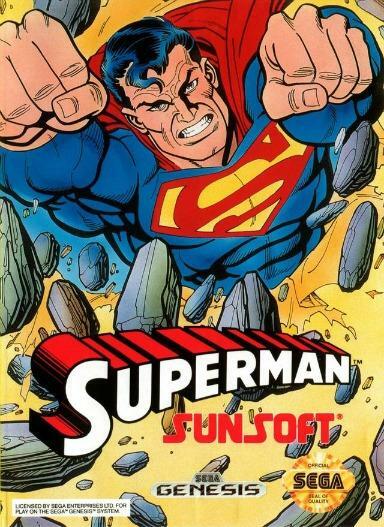 Superman’s first and only outing on the NES is an ambitious attempt at doing an open world style game in a 2-D environment when a lot of games at the time were generally level-to-level affairs. It does a much better job than the similarly lamented Castlevania II: Simon’s Quest, yet assistance via a walk-through is probably still going to be required to finish the game. Given the lack of input on the controller, switching between Superman’s powers one at a time was a smart way to go, but what’s not so great is the chibi look of the character, especially as he’s smaller than most people he meets on the subway…oh yeah, and Superman has to ride a subway. What. The. Hell. EA’s Superman Returns tie-in game is probably the closest anyone has come to date to recreating Superman in a video game: the character is invulnerable, a wide range of his powers are available, and flying at super sonic feels excellent. Despite getting a delay from its summer release in 2006 to the fall of that year, the game still feels like it’s missing that extra layer of polish that would’ve pushed it the extra step. You spend way too much time waiting for things to happen with nothing to do in between super heroics but fly around aimlessly, and fighting hand to hand is best used as a last result due to how bad the collision detection is. For being a tie-in film from a studio with a lot of money to throw around, the lack of the John Williams theme is also inexcusable. 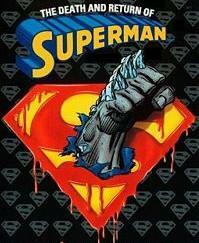 Sunsoft redeemed themselves in the 16-bit generation with a Superman game that’s much more fair in the difficulty department (you get unlimited continues this time around,) yet a little more boring compared to other licensed beat-em-ups at the time, especially Acclaim’s Maximum Carnage. Nevertheless, the controls are tight, you get to play as four different Superman and you get to experience one of the most iconic stories in Superman history in video game form. Some of the best comic book games are ones that take inspiration from a TV show or movie: Batman (NES,) Spider-Man 2, X-Men Origins: Wolverine, and you can add Shadow of Apokolips to that list. For starters, this game looks absolutely gorgeous with its bright and colorful cel-shaded look that captures the look of Metropolis from the Superman animated series in 3-D perfectly. It’s also great to hear the cast return from the show to reprise their roles, making it feel like a true continuation of the TV series. Thought I do consider Shadow of Apokolips the best Superman game to date, it still isn’t an excellent game overall: Superman’s strength feels light, a lack of camera control sometimes makes it difficult for you to see where you are in relation to enemies or your environment, and some of the objectives can be quite vague. I’m not sure how much of a commercial success it was, but I have a feeling should Atari been able to green light a sequel (which it does set up,) it may have been what this game set out to be. What some people consider the best Superman game to date is something that is unfortunately no longer available to the public. It’s a rather simple game: you play as Superman and complete bite sized missions where you catch flying debris or destroy it and catch bad guys on the run. Controls are easy enough to learn: you control Superman with an on screen directional pad and you can access both heat vision and freeze breath. I never owned an iOS device at the time this game was released, and due to an expiry of the license, you cannot download it anymore. I’ve managed to play the game in short bursts on other peoples “i” devices, but not enough to formally evaluate it. Like this article? 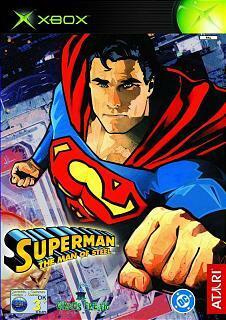 Check out a newer article about what game makers can learn from past Superman games. The Xbox 360 game does have its pluses that’s for sure, but the whole package is not as good as Shadow of Apokolips. 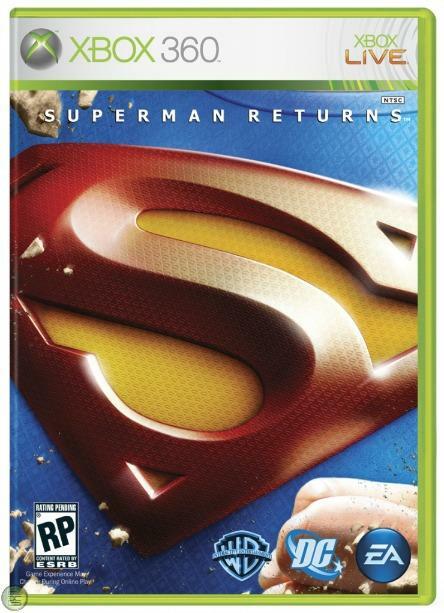 I wish someone would run with what Superman Returns started and make a new Superman game as they were really onto something. The best Superman games were DC Universe Online and Saints Row IV. Obviously, neither of these are actual Superman games, but they deliver the experience so well. Seriously, Rockstar needs a license to make a Superman game. The progression of powers felt like Superman through the various comic ages, from leaping tall buildings in a single bound, to being able to glide across the city. Then, we got actual flight instead of gliding with Gat Outta Hell. 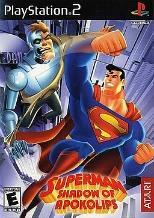 Why haven’t they just made Superman, already?!? Side note: I’m going to have to go hunt down copies of a few of these. Unless the climate has changed, you can get some of them fairly cheap. 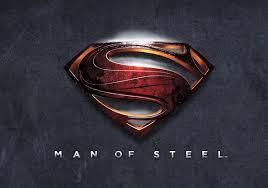 In 2012 I walked into an EB Games and bought Man of Steel for maybe $2? 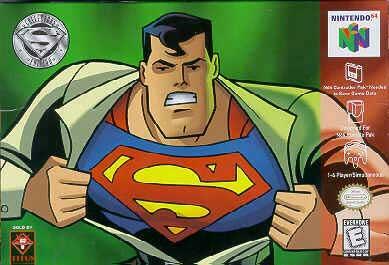 I think Telltale should do a Superman game after Batman. That way you get around the whole invulnerability thing and just focus on the story. Why is Superman the arcade game not listed?? I used to play this game a lot – probably at Cedar Point. I probably could have better communicated it when I wrote this article close to the release of Man of Steel in 2013, but I normally focus on consoles and handheld games as the’re the ones that people can legally play. 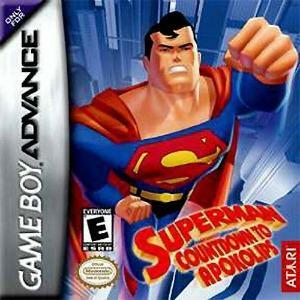 Since this game came out I’ve even since heard about a game called the Multipath Adventures of Superman for PC. It’s essentially a proto-Telltale game essentially, it even has DLC, some of which was written by Dan Slott.